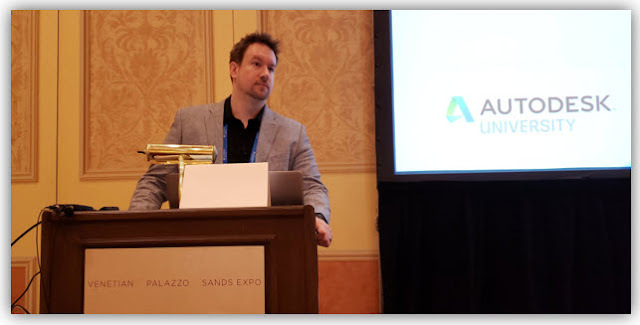 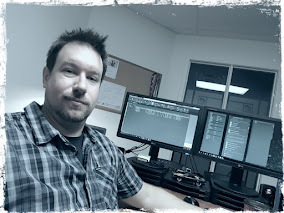 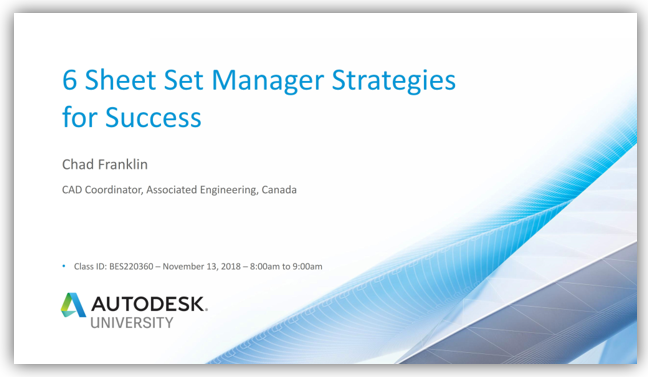 My Class Recordings from Autodesk University 2018, November 13-15 - Las Vegas, Nevada, USA - Now Available! 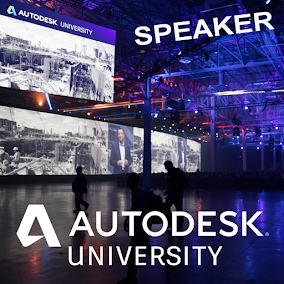 My AU2018 class recordings are now available on the newly revamped Autodesk University Online website! 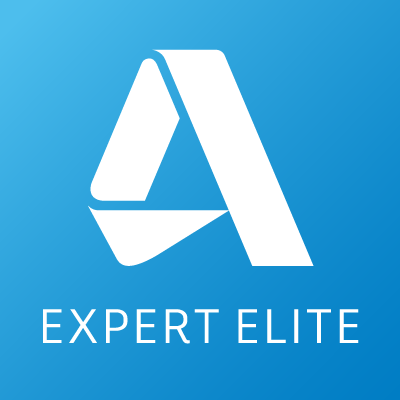 Class handouts and PowerPoint decks are also available.